There are few things more daunting than being classified as a career offender after conviction in federal court. If a defendant has two prior felony convictions for crimes of violence or controlled substance offenses within the last 15 years, he or she faces significantly higher federal sentencing guidelines and a greater statutory maximum sentence. The prior convictions can be in either state or federal court. This enhancement can result from prior guilty pleas at the state or federal level, or from guilty verdicts after state or federal trials. Depending on your criminal history, an experienced federal criminal defense attorney may be able to argue that the prior convictions the prosecutor or probation department claim qualify do not in fact count as violent or controlled substance convictions, thus not meeting the criteria for the career offender enhancement. With the proper objections and arguments, it is possible to prevent a criminal history category VI and a more severe prison term. This is especially true if you are charged in a District that falls under the umbrella of the 11th Circuit Court of Appeals in Atlanta, GA due to the fact that the Court notoriously construes the career offender guidelines in a manner that results in higher offense levels, criminal history categories and longer federal prison sentences. 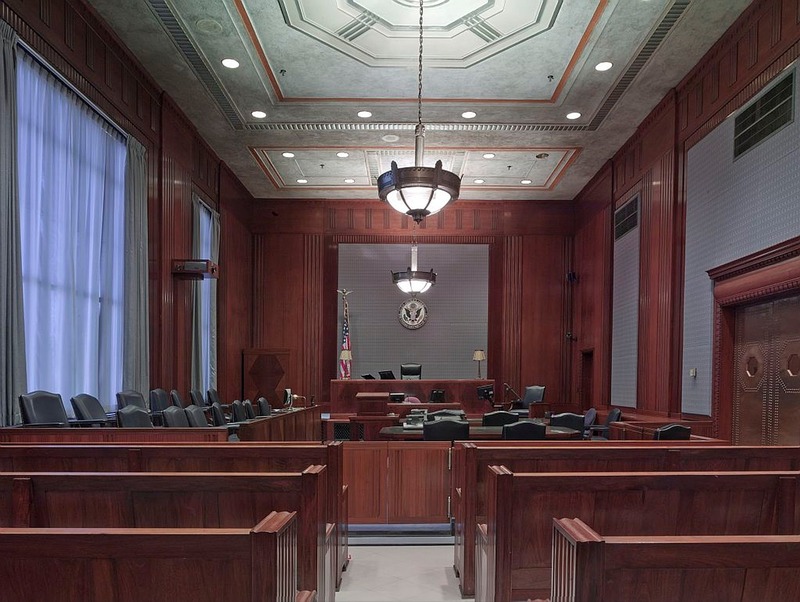 What do the federal sentencing guidelines say about career offender status? United States Sentencing Guideline §4B1.1 reads that a defendant is a career offender if (1) the defendant was at least eighteen years old at the time the defendant committed the instant offense of conviction; (2) the instant offense of conviction is a felony that is either a crime of violence or a controlled substance offense; and (3) the defendant has at least two prior felony convictions of either a crime of violence or a controlled substance offense. We can help if you may be charged as a career offender. Tim Bower Rodriguez is capable and ready to make the necessary arguments to ensure you are not unjustly sentenced. If you are being charged with a federal offense that may lead to you being designated a career offender, do not think twice about retaining an experienced attorney that knows how to fight to get your charge modified, or, if appropriate, fight to show that old convictions do not meet the criteria under the ever-evolving caselaw and federal statutes.